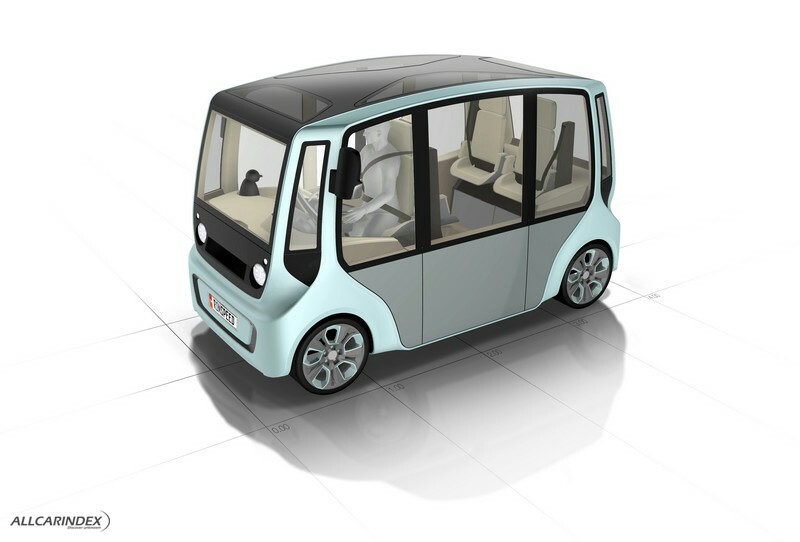 Rinspeed has issued the following press release: CES 2016 in Las Vegas 2016: Rinspeed delivers visions of a special kind with the driverless „Ʃtos“ concept car You’ll never drive alone! Personal autopilot and drone on board. 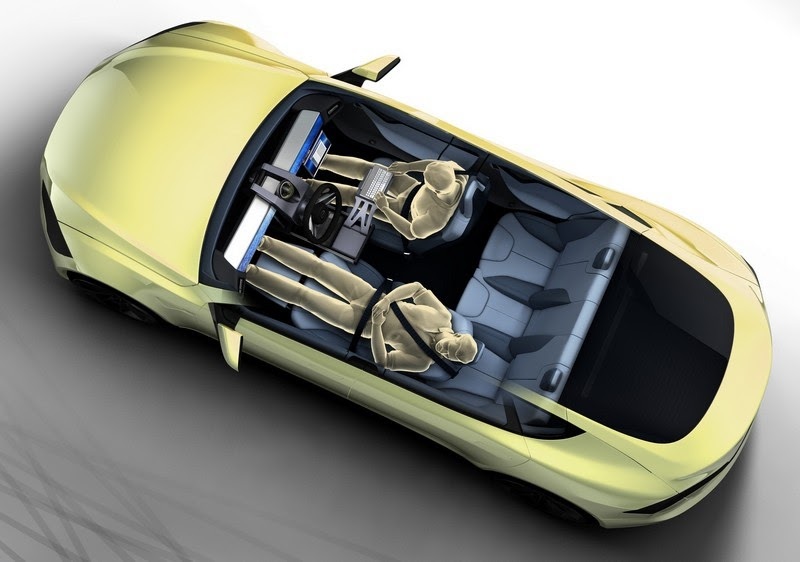 Gambler ..
Rinspeed has issued the following press release: Rinspeed “Budii” redefines human-machine interactionReach out to robotsThe vision of autonomous driving will soon become reality and will fundamentally change the interaction of man and automobiles .. Anyone but Mr. Frank Rinderknecht lacks innovative ideas. 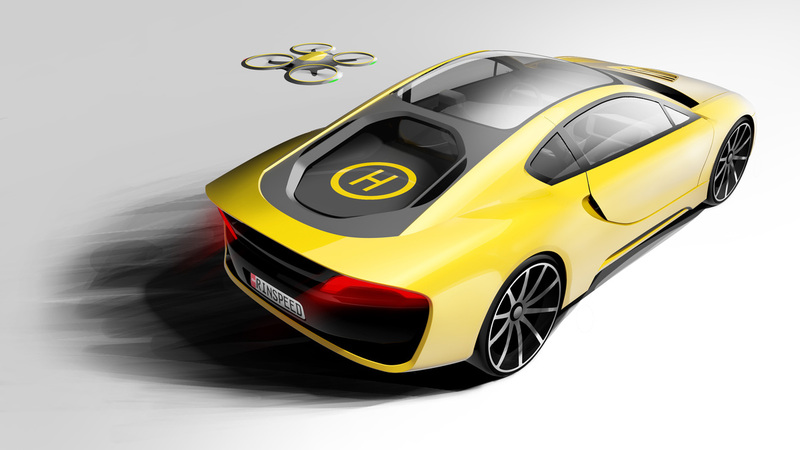 This Swiss innovator keeps bringing the most state-of-the-art ideas into automotive sector showing exciting and highly advanced prototype vehicles at Geneva Motor Show each year. 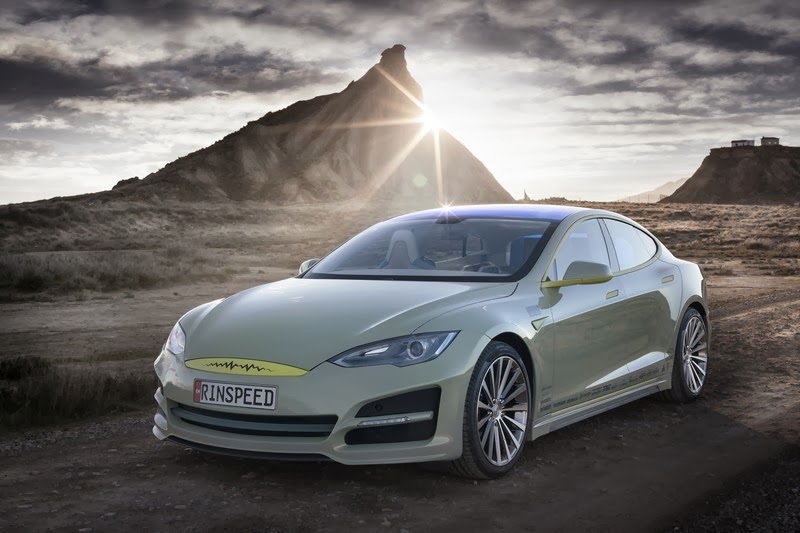 Not an exception will be the forthcoming show ..
Rinspeed has issued the following press release:2014 Geneva Motor Show: Rinspeed presents the future of autonomous driving. What will move us tomorrow: the office and living room on wheels.Traveling in business-class style redefined with innovative Harman infotainment concept ..
Rinspeed has issued the following press release:Geneva Motor Show 2014: Rinspeed thinks ahead on “autonomous driving”: Not even flying is better!Redefined traveling in the comfort of business class with new infotainment conceptAutonomous driving is destined to become reality in the not-too-distant future ..
Rinspeed has issued the following press release: 2013 Geneva Motor Show: Swiss car visionary Rinspeed intends to revolutionize urban traffic"microMAX" - my, your, our car!In addition to mountains, chocolate and watches the Swiss are world-famous for their innovative urban transportation concepts ..